Charles was the son of Albert Edward Wilson and his first wife Ann Elizabeth Absalom, and grandson of John Bowman Wilson. His story is one of incredible, indeed seemingly inhuman disregard and waste on the part of British (incorporating Australian then too) military authorities. At a time when Britain needed every human resource it could secure to apply on the western front in France and Belgium, back in England it seemed as if it considered life cheap and inconsequential, particularly that of its colonial volunteers forces from Australia and New Zealand. The lives of tens of young men of the AIF undergoing ‘training’ in English camps were simply squandered as they were exposed to the savageness of the English winter with inadequate protective clothing – and not because they didn’t have good clothing, rather because they were not permitted to wear it in the belief this was the way to ‘toughen them up’ for the trials ahead. Charles’ life together with those of many other young Aussie Diggers was simply thrown away before he even saw a shot fired in anger on the front. Our understanding of Charles’ commitment to playing his part in the fight against the Axis forces has recently been expanded (2014) by the research work of a lady from Sydney, Cathy Sedgwick, who made contact with us seeking information on Charles. It turns out that we learnt from Cathy at least as much if not more about Charles than we provided – in particular that Charles actually enlisted in the AIF twice, and was accepted twice. He was firstly accepted and despatched with his unit to Egypt for training but shortly after arrival there he was declared medically unfit, immediately sent home and discharged. A few months later he rolled up to enlist again, acknowledging that he had previously sought to enlist but had been rejected because of ‘Teeth Problems’, no doubt a little subterfuge story, which obviously worked (perhaps they checked his teeth and found them OK, just as they had no doubt always been) as seemingly without checking further on his records he was again accepted, sent on for training and on to England. The medical condition which saw Charles shipped home from Egypt concerned a heart defect and was of a serious nature. It prompts the thought that his demise in England may well have related to a degree to that defect. Cathy has given permission for us to publish her paper on Charles – it is attached here, it may also be found on the Durrington OPC site. Charles is buried in the Durrington Military Cemetery in Wiltshire, England – should you visit, combine it with your visit to Stonehenge and Woodhenge monuments which are just a few kilometers away. 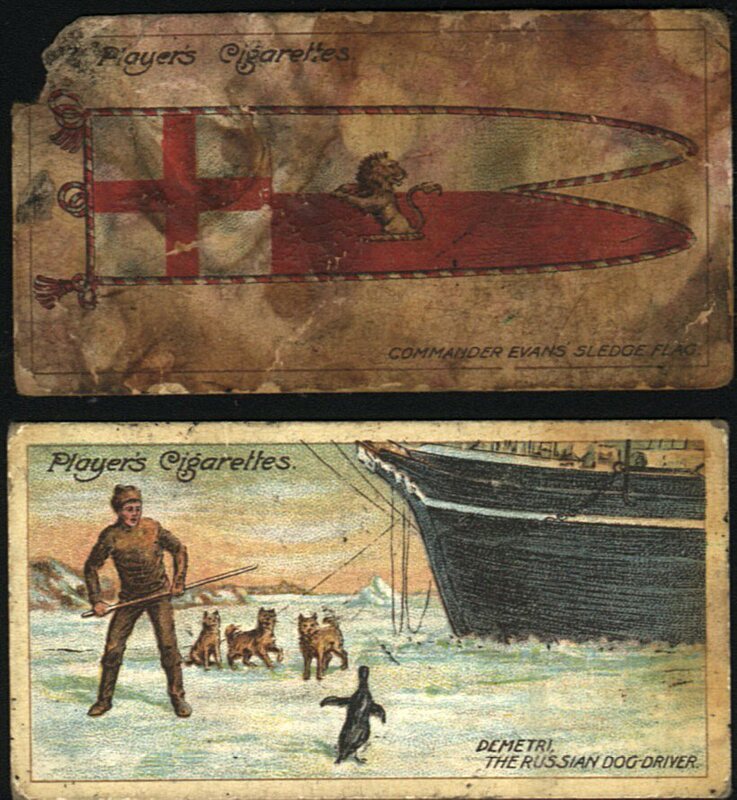 In the image above we see Charles above shorlty before he embarked for Europe, whilst below are images of some items sent back to his father after his death – a service plaque, 1917 photo of his grave, and collector cards which Charlie had earlier sent back home for his younger brothers – these cards feature ‘Scott of the Antarctic’ who had lost his life in the cold just five years before Charles. 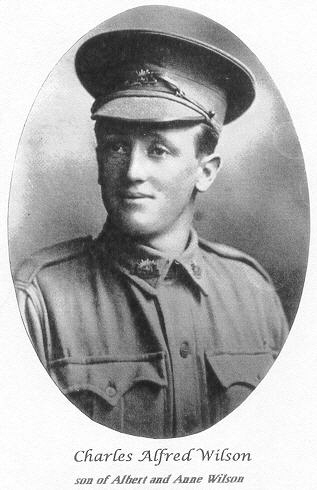 Charles lived much of his life with his father and his father’s second wife (Francis Ryan) and second family at Broadford, Victoria, and his name may be seen on the RSL War memorial obelisk in that town.